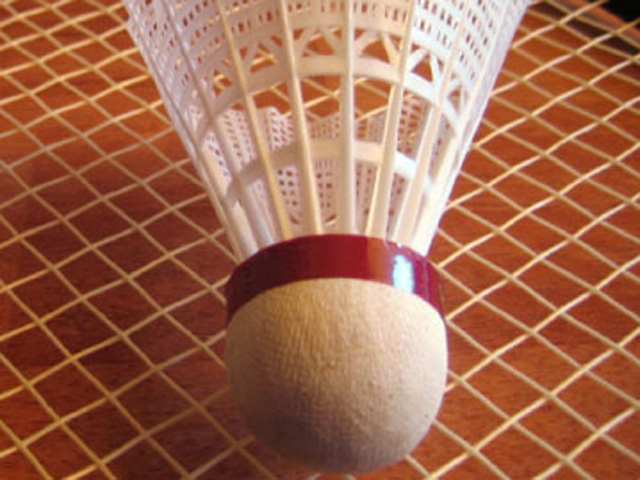 We play badminton every Thursday at Clayton Green Sports Centre. We have 1 court booked from 7 - 8.30pm. New players are welcome. We also play badminton on Preston on Tuesday night, and in Blackburn on Wednesday night.